A Self priming pool is designed primarily for use with swimming pools, hot tubs and jacuzzis. All models are U.L. Listed 1081. Most units feature pull-from-rear design for easy servicing without removing piping and are fitted with self-cleaning bronze impellers. 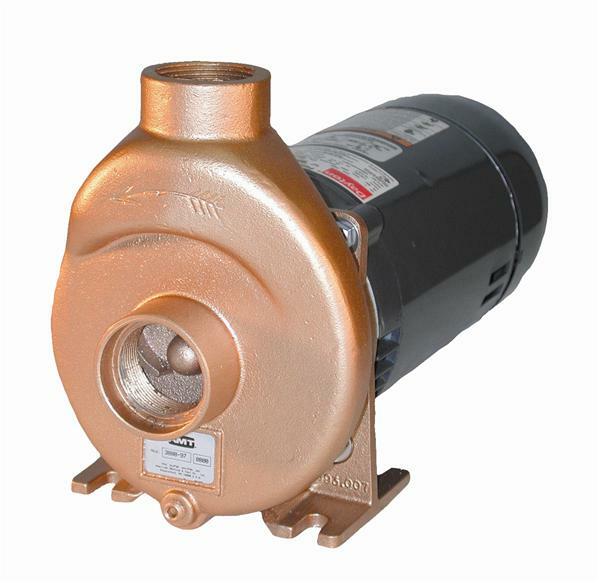 WeGotPumps sells a variety of self priming pool pumps from leading manufacturers in the USA.